Sometimes, despite all SEO efforts you fail to get the desired ranking for your website on search result pages. This is because sites develop many unseen problems that go unnoticed. So, make sure that you audit your website to rectify the issues on time. 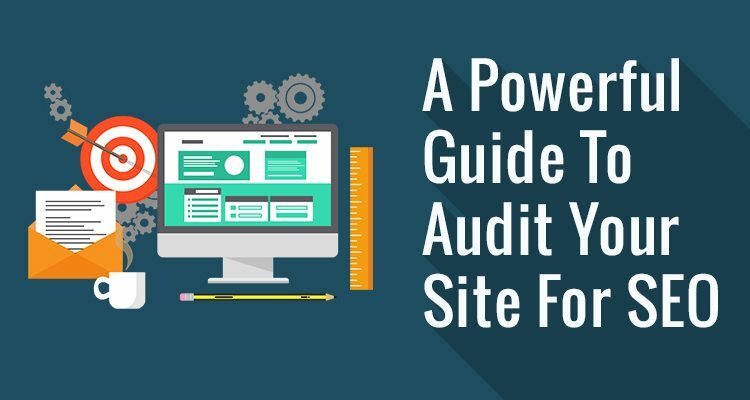 Here, we give you a powerful guide for systematically auditing your website to ensure that everything is right. Many times, despite your best efforts to rank your business website to the top search result pages, the site remains hidden in the inner pages. That is not a good thing for any business that wishes to build a solid customer base online. Due to the lower ranks, it becomes increasingly difficult to find the traffic coming your way. You will lose customers to your competitors whose websites are at the top of the ranking results. What is more frustrating is that your competitors are gaining the ranking despite their poor UX and that they probably lack in authority as well. This is the reason that many expert marketers have highlighted the significance of SEO. A key reason for a plunge in your website ranking could be that you did not perform a website audit for SEO. Or, you did not perform it the way it should be. 01. What Exactly Is An SEO Audit? An SEO audit is all about assessing your website’s ability to come up higher on the search results pages when you use the SEO techniques. The audit lets you check all the parameters that are needed for a website’s proper functioning for the ranking. When auditing, you need to tick all the boxes. There is a long checklist and not just the graphic design of your website that you should tick right so that your website’s search engine friendliness can be ensured. You come to know the current state of the website and how it is doing on social media, the best search engine, and how its links are performing. Once the auditor has made the checks, you get a list of actions to take to correct each error. You also need to make an internet marketing strategy to drive traffic. 02. When Should You Audit? The SEO techniques and digital marketing ways are changing fast. The strategy you made a year back or even six months ago may not be worth considering for your website today. Keeping that in mind, it is necessary to update our SEO audits regularly. In fact, a timely audit will let you know the latest hurdles created in your website’s way of ranking it higher. You can make quick improvements based on the audit results. So, it would be good to audit your website for SEO at least two times a year. 03. 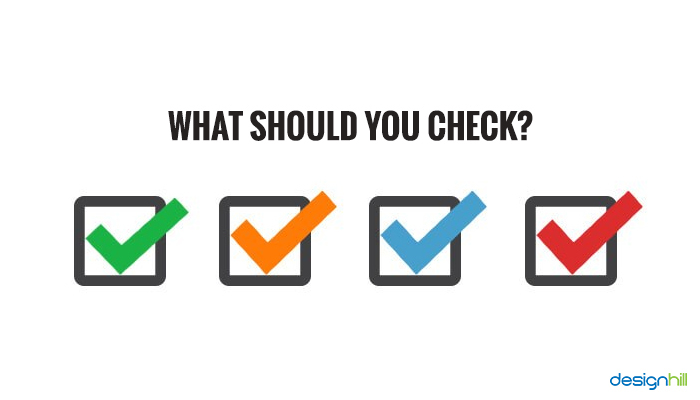 What Should You Check? 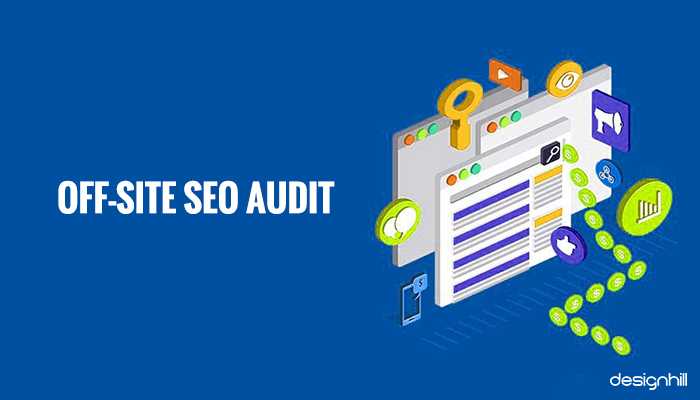 After you are aware of the fact that you need to audit your website for SEO, the question is what you should be checking. There is a long list of the items related to your website that you should check to find out if they are working perfectly. You should also be testing many audit tools. Many marketers and business owners think that if they have some attractive promotional materials and visuals, they will get the traffic. They usually create a logo or a business card and other visual identities and think that is enough to promote business. While that is also essential, these measures alone are not going to rank your website high on search result pages, which will drive customers to your website. 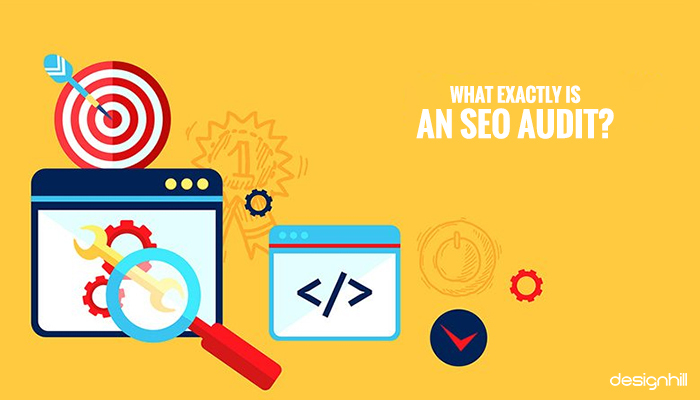 So, here is what you should find out when auditing your website SEO. Your website must be functioning perfectly well all the time. For that to happen, it is essential that you check the parameters related directly to your website. It may be that some of them have developed some faults, which remained unnoticed and unchecked. 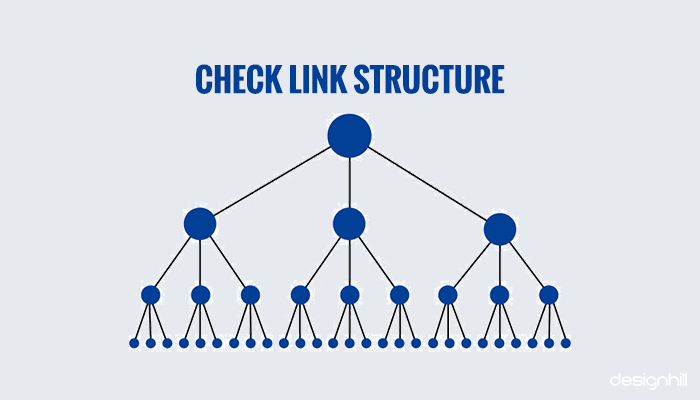 a) Check the URL structure – Check the URL of your website’s each page. Make sure that all of them are unique. If they are not formatted properly, then do it now. Make sure that the URL has the right keywords. Hyphens should separate keywords. b) Check descriptions and titles – Your each web page must have a unique title and description within the specifications. The titles should clearly tell the users about the content the page has. The description should also convey precisely what the content is about. c) Content must be unique – Check if the content on your web pages is unique or not. Any duplicate content on the pages will be a hindrance in ranking the page. Use Copyscape or any other software to find out any duplicate content and remove it. You can de-index such pages. d) Check content length and its freshness – Remove the old content and replace it with the fresh one that has new and useful information. e) Analyze landing pages – A landing page is the one where a user comes first after clicking on your website links. Therefore, make sure that these pages have high-quality content, which is free from any grammar and spelling mistakes. Check also that the pages are appropriately formatted and promoted on social media and other platforms. Most probably, your landing pages may need to be redesigned to make them user-friendly and rank higher. In that case, get some unique graphic design ideas and ask your designer to implement them to have a landing page that drives traffic. f) Interlinking of pages – Make it sure that your webpages are interlinked. Linking them together is essential not only for the users but also for the search engines. To link the pages properly, check that you use keyword anchor text and non-keyword anchor text. g) Format text properly – A plain text on your web pages is not going to yield the results. Properly format the text. Use H1 to format the main title and H2 for the main title. Also, the significant parts of the content should be highlighted in bold or italic. h) Check images – If your web pages have some heavy images, they will make your website take a lot of time to load. Such images may prove to be a hurdle in getting the desired SEO results. Therefore, minimize the size of all images by graphic design services. Check that the images have descriptions and keywords in the filenames. All of your images should have an ALT tag. i) Check broken links – Broken links should also be checked thoroughly. Check such external links with the help of free tools such as Xenu to have a report of them all. You can even get the broken links to report from Google and Bing webmaster tools. Remove such links or redirect them or do a 301 redirect to URL. j) Page speed check – A slow page speed of your website also is responsible for lowering of your site’s ranking. If your website fails to load fast in few seconds, your potential customers will leave it to go to your competitor’s sites. k) Check User friendliness – If a website is user-friendly, its chances of achieving higher search rankings improve. The users should find in not more than three clicks when they are on your site. Its main menu should be clearly defined. The users should be able to distinguish between the ads on the pages and the site content. All of your pages should have a consistent interface. A sitemap for the users to quickly go to a specific page also is essential. Check your website for all such user-friendly features. m) The mobile website – No business today can survive the competition without having a site for mobile devices. This is because millions of people use smartphones, tablets etc. to search and shop for products or services. Therefore, a responsive website is essential to have for online business. Check your mobile app design also as a significant part of traffic comes from the responsive website that you created for smartphones and other mobile devices. The user experience while visiting your app should be excellent. 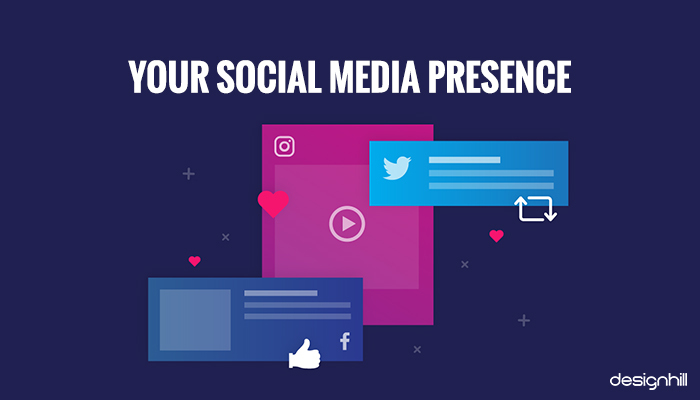 Social media is a major factor in the ranking of your website. Social media has a direct impact on your SEO efforts in the form of links. It has an indirect impact in the form of your website’s exposure on social media to create natural links. It’s also responsible for direct visits to your site. Your social media page must be optimized properly. You should audit your website SEO to check if it has a good presence on different social media like Facebook, Twitter, Pinterest, and Google+. Make sure that your social media profiles are search engine optimized. Off-site SEO or off-page SEO is the optimization action you take outside of your website. 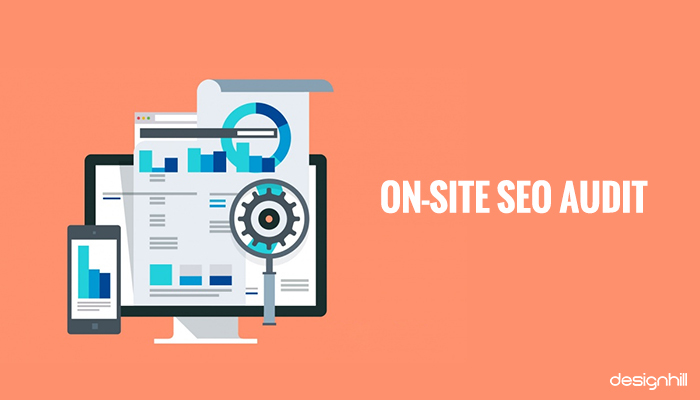 The off-site SEO techniques also are effective in ranking your web pages higher on the search results. These optimization techniques play a crucial role in building your true brand identity in the eyes of your audience. First, have a clear picture of where your website stands in terms of its off-site SEO current state. Do some analysis to find out who links to your web pages. Use tools like SEMrush to find out the incoming links. You can also get a report of the links to your site from Google webmaster tools. With the tools, you can know about the number of unique domains linking to your website. You can also find out which of these are trusted domains. Find out how many of the links are pointing to your internal pages and home pages. Know about the pages that are getting the most incoming links. You also come to know about the links that are keyword based. When you find some errors on the linking front, take some corrective measures. If you find that only a few domains are linking to your website, the first thing to do is to have a plan to get links from the domains related to your business. Make an extensive list of those domains. Then, do guest blogging for those sites so that they link back to your site. In case your website does not have enough links from reputed and trusted domains, a proven way to get the links is contact the influencers in your niche. If they can notice your website and business, they can help your website rank higher in the search results in many ways. Make sure that not all the links are pointing to your homepage alone. They should also be pointing to the internal pages of your website. In that case, build more links to the inner pages. Note also that if most of your incoming links are based on keywords, Google can impose a penalty. So, remove those keywords right away and replace them with your domain name only. You can have full title of your blog post in the links. Check if your website has natural links and that you did not make anything crazy to build links. A better way to have natural links is to build your site with useful content. 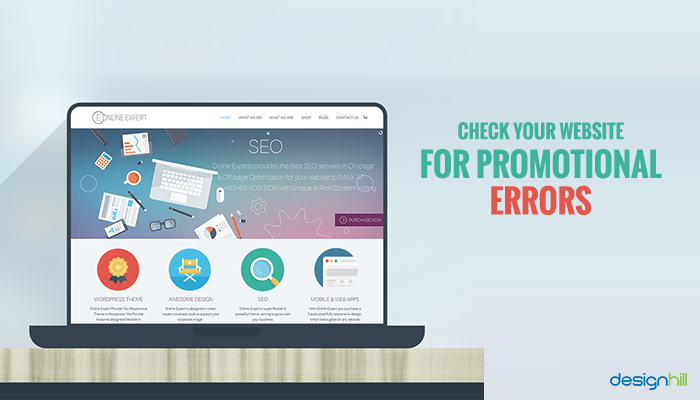 Although checking your site for any promotional errors it may have, is not directly related to SEO audit; still, it helps in ranking your website higher. Remember that internet marketing is also done for ranking a website high in the search results. Make sure that you have a responsive website for your business.This is because more than 50% of searches done online are made from mobile devices like smartphones.So,check if your business has an Android app or not for your business.A massive number of new Android app users are added to the already growing number of app users.If you do not have an app for your business,then get it designed with the help of a professional graphic designer so that the app design is SEO friendly. Also, your business must have a good presence on YouTube. Millions of users and companies are on this popular channel, and this number is growing each day. If your business has not yet made its presence felt on YouTube, then start using this media right away. So, these are the key points to consider when you audit your website for SEO. 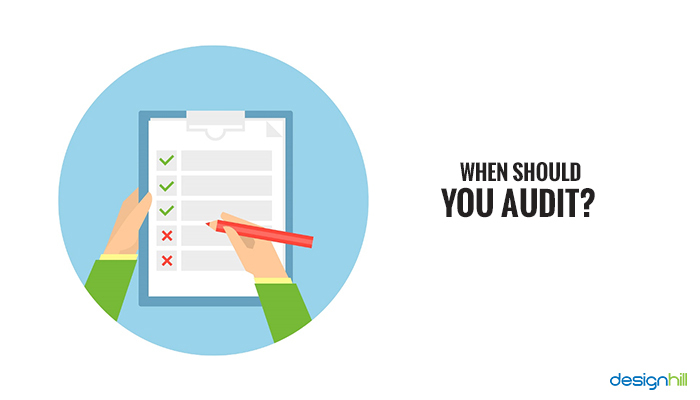 You must pay attention to the details while conducting the audit. 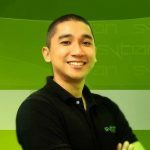 Besides the audit, another critical thing you should consider is a user-friendly design for your website. You can get such a professional design for your website from Designhill,a leading platform for a wide range of designs such as logos, business cards etc.Just launch your design contest at this site and get dozens of unique design ideas from as many designers. An effective audit of your website’s capability to know its ability to rank high on the search result pages is essential to doing business online. This is the way to drive your potential customers from various online platforms to your company’s website. But you need to audit your website for SEO efficiency in a proper way. Next Next post: Why Interactive Content Is So Important For Small Businesses?